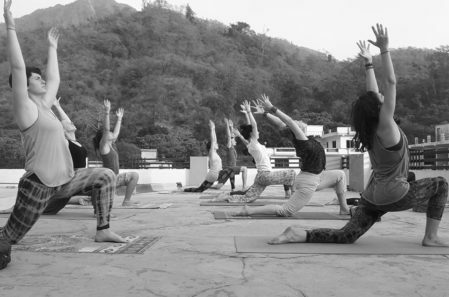 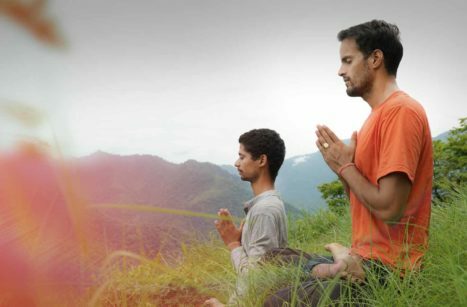 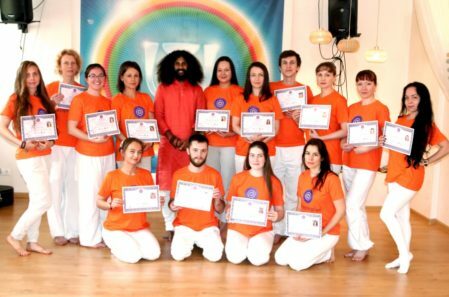 We offer 300-hour yoga teacher training in Rishikesh. 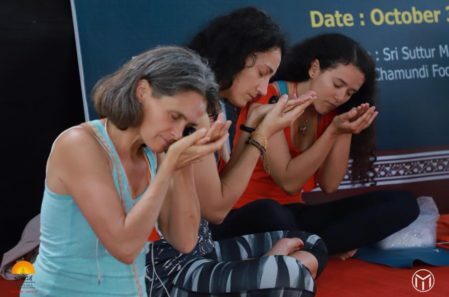 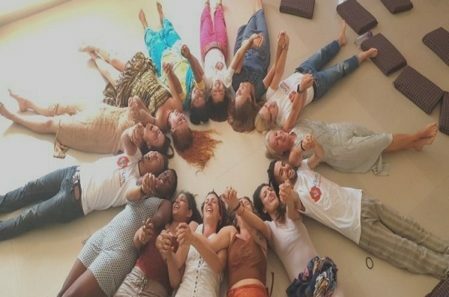 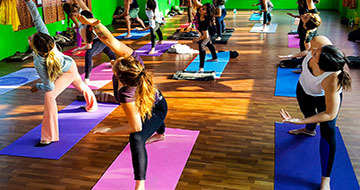 Our 300-hour yoga ttc in Rishikesh course is for yoga enthusiasts who have already done 200 hour Yoga TTC course and want to explore yoga in depth. 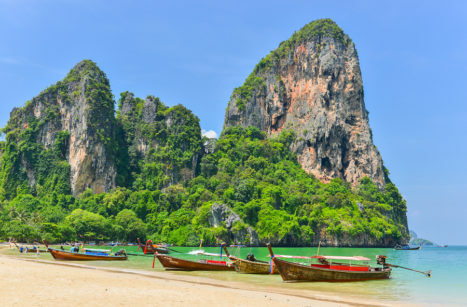 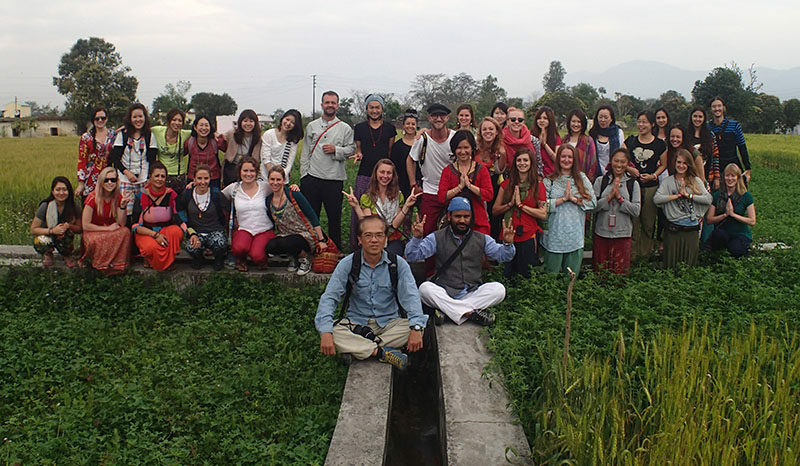 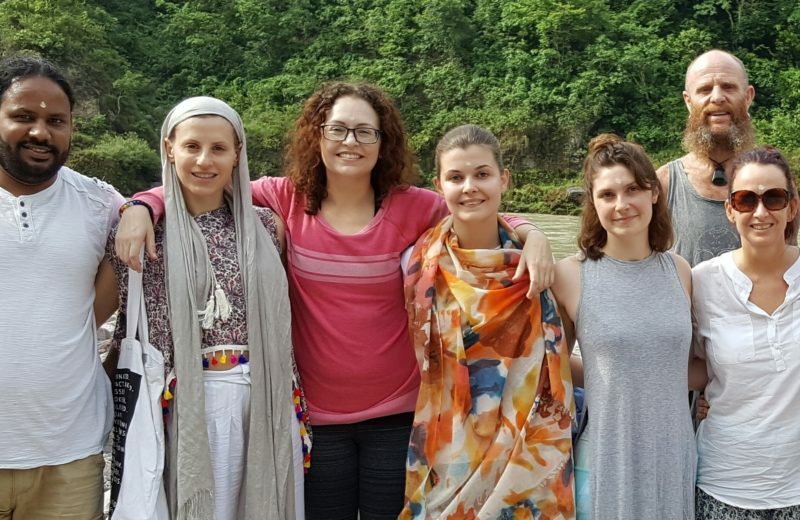 Our ashram is located in Rajaji National Park, a peaceful location of Rishikesh, India.